It may be winter and chilly outside, but there's no reason to not be able to have a fun time with your lovable pup! 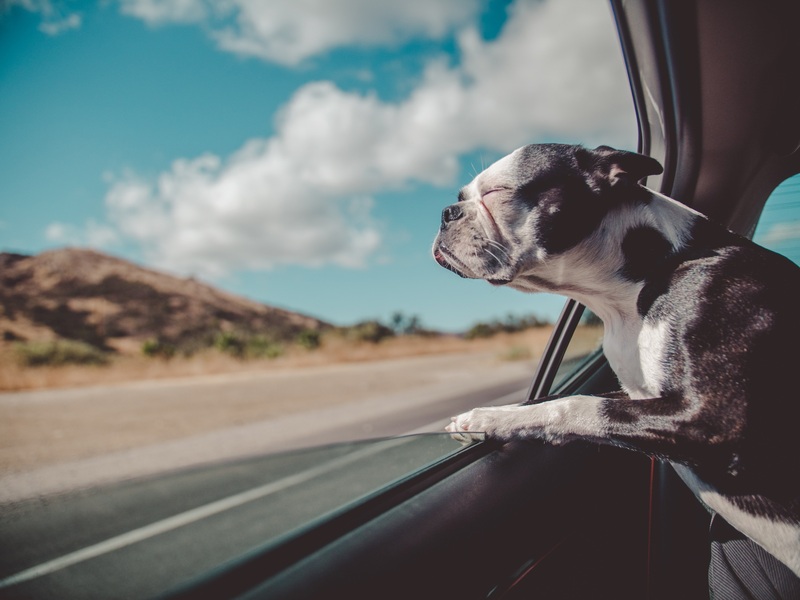 From road trips to hiking to indoor games, you're sure to find one of these things that you and your furry friend and do together despite the cooler temperatures! Click Here!